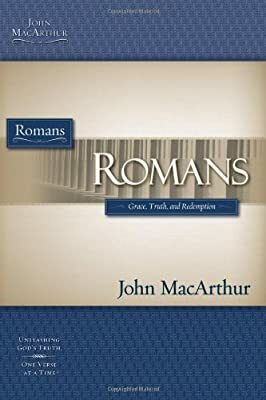 The MacArthur Bible Studies Series: Romans is based on research from noted Bible expositor John MacArthur and The MacArthur Study Bible. 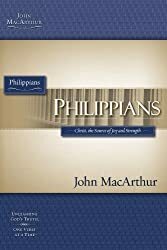 This challenging series of in-depth Bible studies takes you on a journey through biblical texts to focus on meaning and context, guides you toward application with probing questions, and provides ample space for journaling. 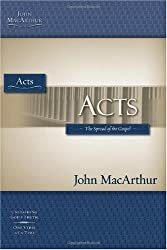 Invaluable resources for churches, Bible study groups, and individuals.